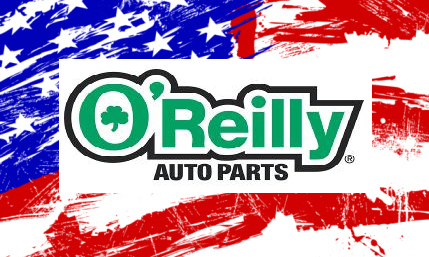 O'reilly auto parts offers a 10% military discount. Just show your military ID at the register. Click here to read about discount on their website. I had to buy some breaks for my Hyundai this weekend and saved $3 on my $30 purchase.